Your aircraft is shot at your location and digitally dropped into a customized environment of your choosing. 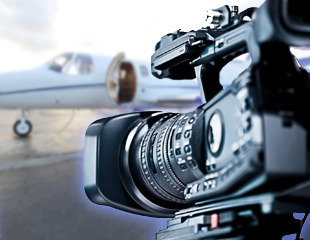 Each aircraft is skillfully captured in professional interior and exterior imagery. 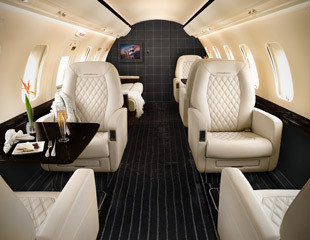 Start sending your clients professional interior and exterior images of your aircraft today. 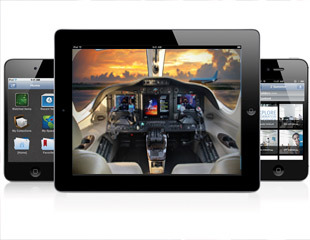 Get your planes in front of your clients anywhere in the world on their mobile device or computer. Opt for a package that includes HDR still photography of the interior and exterior of your aircraft, PLUS a Virtual Tour of the inside. When combined there is no better way to show your client the quality of your fleet.